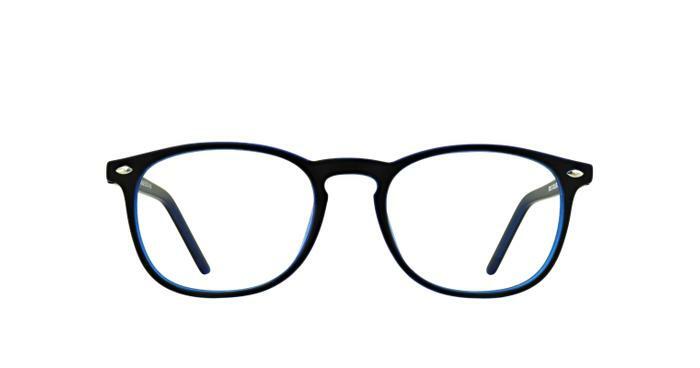 The Solo 591 uses a simple retro design with a keyhole bridge to help enhance your look. The pins that sit along the temple give a more dynamic and high fashion look, with half the price to contend with. Available in three colours, perfect for changing up your style. Light yet sturdy, comfortable and fashionable.